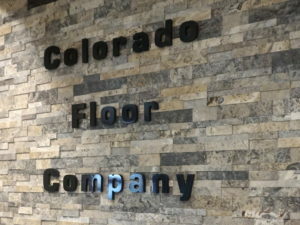 A family owned and operated flooring installation company serving Colorado home builders since 1988. The Colorado Floor Company provides top-quality hardwood, carpet, tile, countertop and cabinet installation in the Denver area. View our complete line of products at our new design center in Golden. State-of-the-art granite and quartz countertop fabrication facility. Professional flooring, countertop and cabinet installation. A first-class service and selection process. Complete service from design to completion. Design Center open by appointment only.